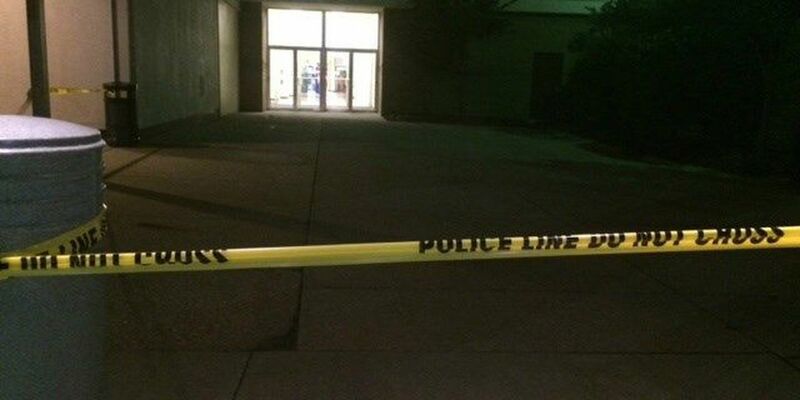 AKRON, OH (WOIO) - Akron Police are investigating a deadly stabbing that happened at Chapel Hill Mall shortly before 8 p.m. on Wednesday. Police say the 35-year-old man was stabbed in the parking lot and ran inside the mall, where he collapsed. The victim was transported to Akron City Hospital, where he died around 8:30 p.m. The suspect is described as a black male, standing 5'10" tall, heavy set, wearing a black, oversized T-shirt, gray shorts with a white stripe down the side, and white shoes with black laces. He was last seen in a red SUV traveling towards Brittain Road. The victim's name is being withheld pending positive identification and family notifications. The Summit County Medical Examiner's Office will conduct an autopsy on Thursday. Anyone with information about the suspect is encouraged to call the Akron Police Department's Detective Bureau at 330-375-2490, U.S. Marshals Service at 1-866-4-WANTED, or Summit County Crime Stoppers at 330-434-COPS. You can also text "TIPSCO" with your tips to CRIMES. Tipsters can remain anonymous.